Usage: Water purification,agricultural irrigation,fish farm,etc. *Connect with outside gas feeding ozone generator, Nursery aquaculture equipment. 2. Drinking water purification: The tap water after ozone treating is a kind of high quality drinking water; Injecting ozone gas in every 1 liter tap water for 2 minutes, can to remove the residual chlorine, taste and heavy metals in water, and up to the level of sterilization and disinfection. To prevent the formation of trichloromethane (CHCl3), increase the oxygen content in the water to be the ideal of pure drinking water. 3. Disinfection and Sterilization for dining utensils; Put the washed dining utensils into the ozonated water for 20 minutes to remove residual detergent. To kill Bacteria and virus to instead of the normal disinfection cabinet; avoiding the utensils of infectious diseases, also be used for disinfection for clothing, towels, rags and socks. 1. Having 10 years production experienced .We are trusty business partner. 3. 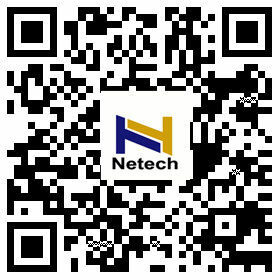 NT-WZQ Production Capacity: 1000 pcs per month. 4. 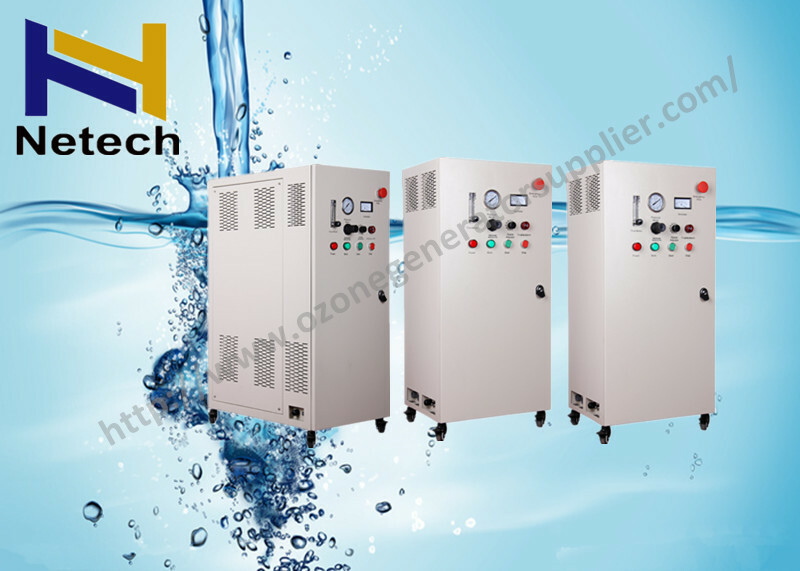 We have serial products: ozone tube , UV water sterilizers, ozone generators, oxygen concentrators, protein skimmers, and filters, mixing pumps and other water or air treatment spare parts.